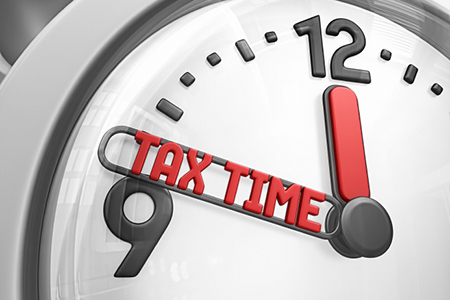 Expert Insights: Can I Contest My Property Taxes? Finished basements come with plenty of perks. Home theater, anyone? Seriously, though. 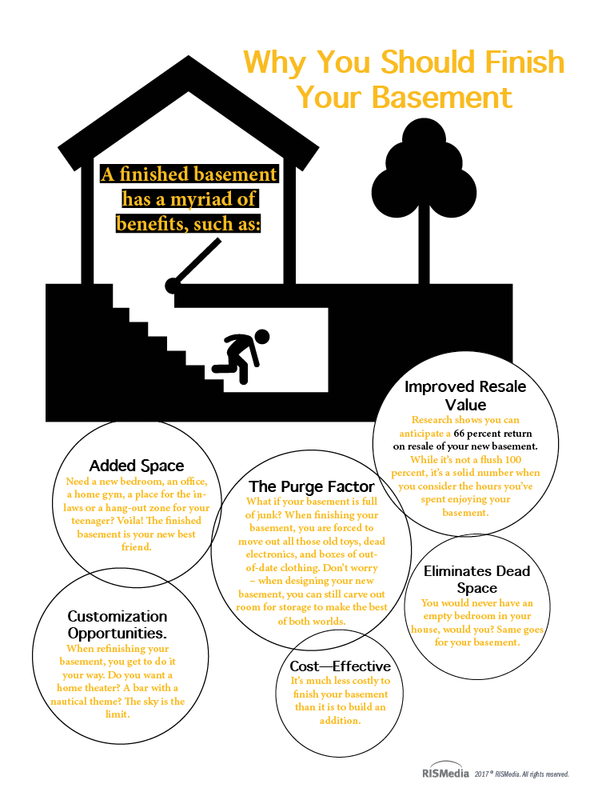 It’s cost-effective, eliminates dead space, and improves your resale values. What dreams are made of! 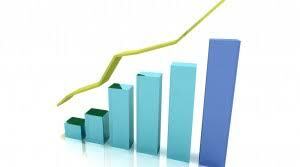 Sales were down 1.6% compared to last October and the median sold price was down 0.7% from last October. There were 52 foreclosure sales in Mercer this month, up 24% from October 2016. Foreclosure sales were 16% of all sales in October about the same ratio as in September. 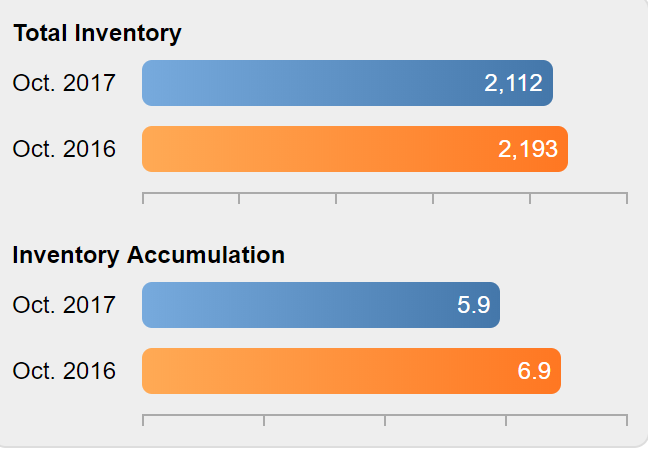 Inventory decreased by 6.3% this month, and is 13.8% lower than a year ago. 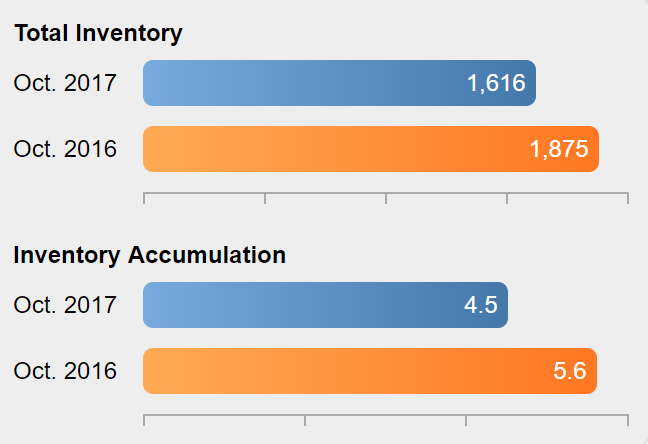 The Months Supply of Inventory decreased to 4.5 months compared to 5.6 months in October 2016. Sales were up 18.9% compared to October 2016 and are up 15.6% year-to-date. Prices were down 0.3% compared to last October. Foreclosure sales were 19.6% of October's sales, down from 22% in September and 21% in October 2016. Gloucester had a 2.8% decrease in the number of homes for sale during October and is just 3.7% below the 2016 level compared to an 11% shortfall throughout the region. The Months Supply of Inventory is at 5.9 months, down from 6.9 months a year ago. In October, Camden County home sales were up 19.5% compared to October 2016 and prices were up 5.6%. Foreclosure sales were only 2% higher than a year ago but still constituted 23% of all sales. The number of homes available for sale in Camden County decreased by 2.6% in October and is now 16.3% lower than a year ago. 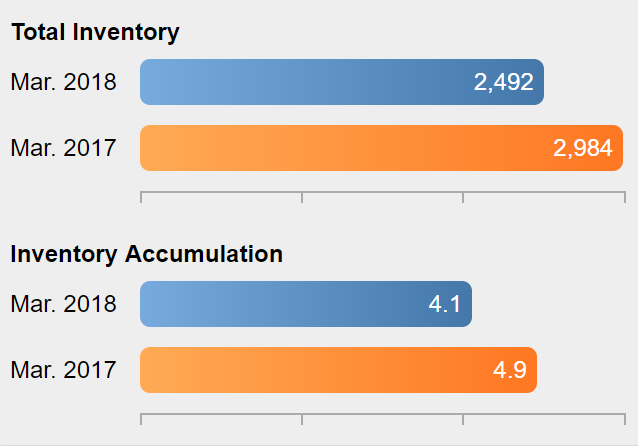 The Months Supply of Inventory has dropped from 6.7 months a year ago to 4.9 months due to the increase in sales over the past year and much lower inventory. Since February foreclosure sales have been between 110 and 131 each month and were 19% of all October sales. Non-foreclosure sales were up 23% from last October and foreclosures were up 66%. The median sold price was up 0.9% from last October. 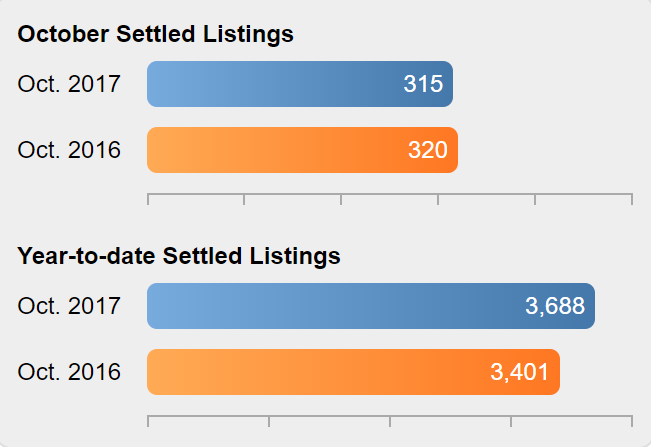 New Bank Owned listings in October were 118 new listings, up from 109 last month, and up 98 from last October. A cluttered home can become overwhelming. 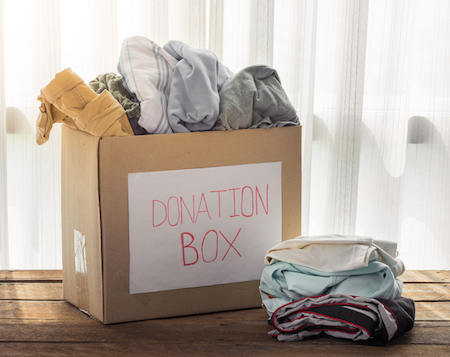 Instead of dumping your unwanted items in the trash when you’re cleaning the house, donate them to a charity. Give only usable items. Charities don’t want your trash. They want donated items that are in good condition, contain all of their pieces and don’t have stains or tears. Goodwill—one of the largest non-profit chains that takes donations—doesn’t accept items that have been recalled, banned or don’t meet current safety standards. For specialty items such as mattresses, computers and vehicles, Goodwill recommends calling your local store to see what they will accept.